EMF » Examination of health care assessment practices and costs pre- and post- implementation of an accelerated chest pain assessment protocol. 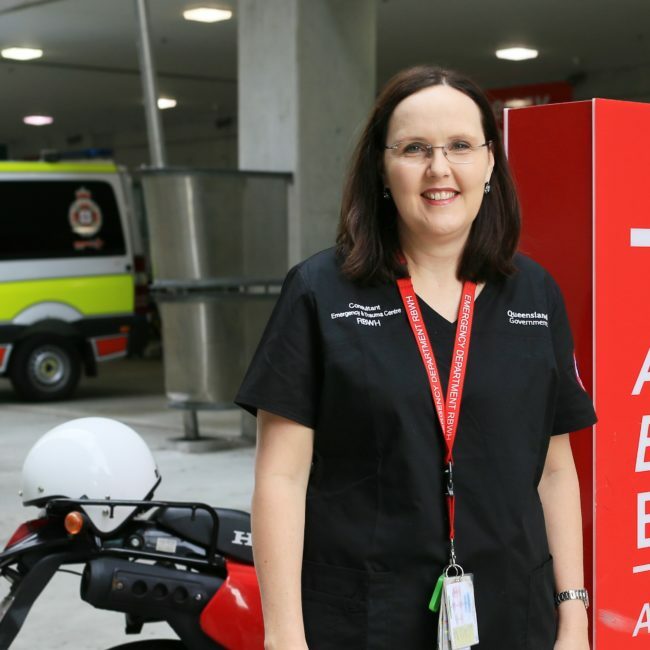 Emergency Medicine Foundation > Projects > Queensland > Examination of health care assessment practices and costs pre- and post- implementation of an accelerated chest pain assessment protocol. Examination of health care assessment practices and costs pre- and post- implementation of an accelerated chest pain assessment protocol. What is the processes of care for patients who present to the Emergency Department with chest pain? Professor Cullen and her research team developed the IMPACT protocol with EMF funding. This protocol enables the rapid diagnosis of low and medium risk patients presenting to the emergency department with chest pain. The protocol has been put into practice across Queensland Health. This body of research aimed to identify whether the translation had been successful at the Royal Brisbane and Women's Hospital.